that don't work (or matter) to you. Boom you're in! Now check your email to confirm your subscription. 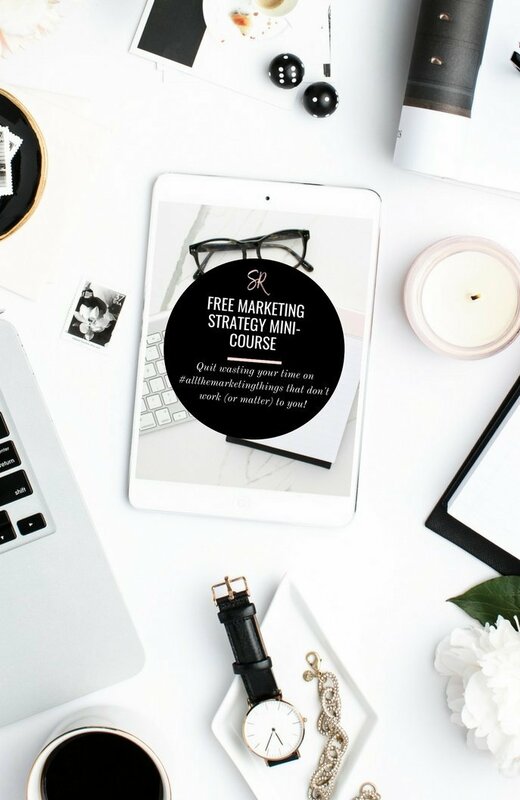 Get instant access to the 3 day Marketing Strategy mini-course and unlock your crazy easy templates now! Learn how to make a real marketing strategy so you can see which marketing tasks actually contribute to your bottom line and matter the most to you! 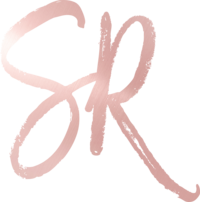 Samantha Royer is a professional marketing strategist and data analyst. 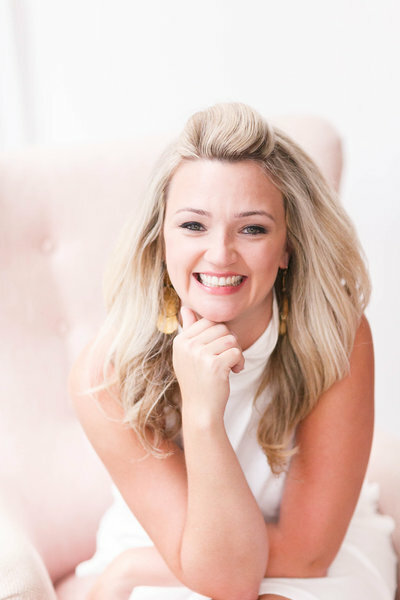 She's crazy passionate about empowering purpose-driven entrepreneurs to be the fierce money-makers and story-tellers they were called to be. When she's not making it rain for all her boss ladies, you can find her chasing her trio of blue-eyed dimpled babies, chillin' in her yoga pants, and #keepinitreal.